In summer, when our garden and CSA boxes overflow with an abundance of fresh vegetables, I lean on light, veggie-heavy lunches. Among my favorite are free-form vegetable tarts, filled with roasted vegetables and artisan cheeses, and brightened with the lightest sprinkling of fresh herbs. Recently the folks at Ewetopia Dairy sent me a sample of their cheeses, and they’re extraordinary – rich and tart, creamy with faint briny notes, and mild, too. 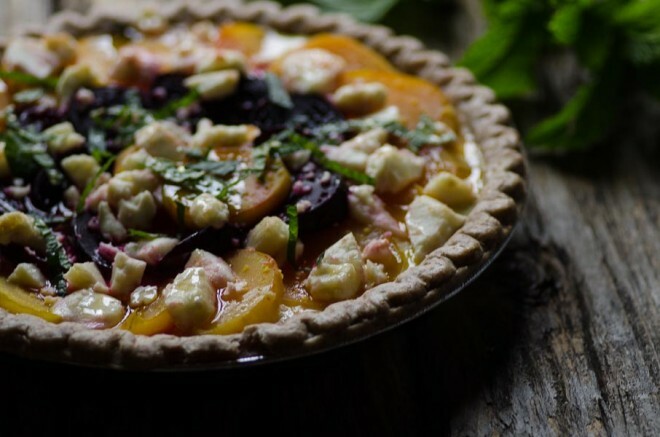 When I tasted the cheeses, I knew at once that they belonged in a savory summer tart too, where the creamy notes would provide balance to the sweet earthiness of roasted golden beets. 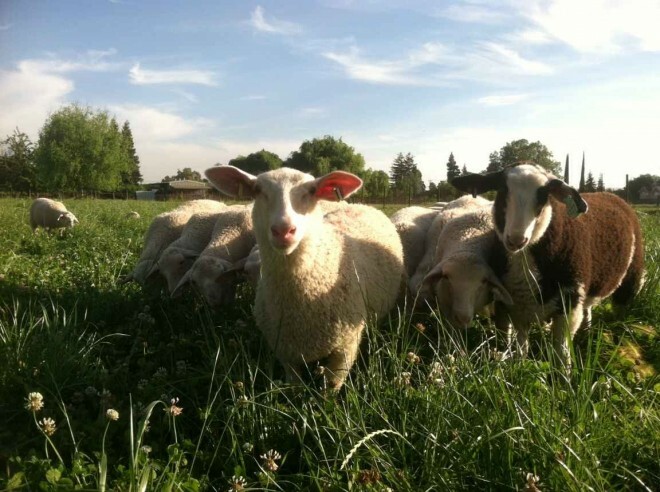 Ewetopia, like many small farms and farmstead cheesemakers, raises their animals on pasture. That means that their soft and fuzzy ewes spend their time outside, under the sun, grazing on their natural diet of grasses, clover and other forage. Not only does this practice ensure that their animals lead a healthier and happier life in general, but also it ensures that the milk they produce is richer in vitamins, minerals and wholesome fats than the milk of their counterparts who are otherwise kept confined. Beyond supporting small farms, it is also important to support artisan and farmstead producers – people who use time-honored techniques and continue to uphold traditions in cheesemaking, bread baking, fermentation and other practices resonant of our culinary heritage that might otherwise be lost to the continued industrialization and homogenization of the food supply. 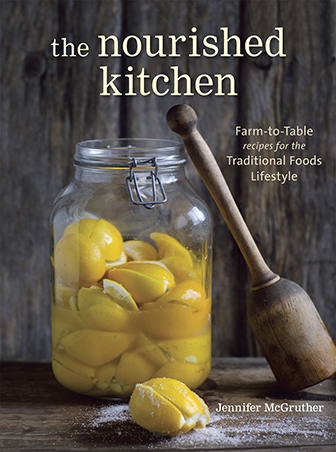 Farmstead producers work in small batches, carefully crafting foods from scratch, and developing unique and complex flavors in their final dishes. As I mentioned earlier, Ewetopia, a producer of artisan-style Ewe’s milk cheeses out of northern California sent me a selection of their cheeses to try. They’re at once creamy, and mildly sharp with briny undertones. They’re distinct, and pleasant. The Philosopher Cheese, a mix of cow and ewe’s milk, is pleasant and soft, and rich, while Sirene is similar in flavor to the Philosopher cheese only firmer in texture and more crumbly. They both blend together beautifully, and are at once mild and rich in flavor. When I tasted them, I knew their rich flavor, mild sharpness coupled with their creamy texture would pair beautifully with the sweet earthiness of roasted beets. So, I paired them together with beets, bright mint, runny honey and a sprouted wheat crust for a Roasted Beet Pie. When you order online, not only do you get to taste some pretty amazing cheese, but you also support a broader movement of small-scale, but innovative agriculture and food production. A nice light lunch, this free-form tart combines the earthiness of roasted beets with the sharpness of Ewetopia Dairy's Philosopher Cheese) and a touch of honey for sweetness. I like to serve this in a whole-grain pie crust, but any pie crust that you prefer works fine. The night before you plan to bake the tart, heat the oven to 425 F.
Wrap the beets in parchment paper, and again in foil. Roast them for 40 minutes, or until tender when pierced by the tines of a fork. Transfer to the refrigerator overnight. Prepare the sourdough pie crust In a stand mixer, or by hand, by stirring salt into flour. Then beat in chilled butter until the flour resembles corn meal. Beat in sourdough starter until the dough is smooth. Transfer the dough to a floured surface, roll into a disc about ⅛-inch thick, and place gently in a pie tin. Dump ricotta and half the Philosopher's cheese into a mixing bowl and beet together until loosely combined. Spoon into the waiting pie crust. Peel and slice the roasted beets to ⅛-inch thickness and arranged them in overlapping circles on the dough, allowing an inch of space at the edges of the dough. Sprinkle remaining crumbled cheese over the beets, and transfer to the oven. Bake for 15 to 20 minutes, or until the cheese has softened and the crust is crisp. Drizzle with honey, sprinkle with mint and serve warm. Just gorgeous, and I’m definitely checking out that cheese, I’m always on the lookout for small artisan cheese producers! Your newsletter has no option to unsubscribe. I’ve tried emailing you about this and am still on the mailing list. Can you please fix this? Your website is nice, but I get too much email in general. Having an unsubscribe option, formally or informally, is a common courtesy. Yes, it does – at the bottom of every.single.email. Just click it and you’ll be unsubscribed. It’s not that hard. First time I’ve ever seen a sourdough pie crust! Interesting! What hydration percentage do you keep your starter? -How should the dough look and handle compared to a regular pie dough?- Does it rise much during the 4-24 hour fridge time – or even during baking too for that matter? Do you use it as a go-to pie crust for everything both sweet and savory? I would assume you could make extra and freeze unbaked pie discs just as you can a regular pie crust? Thanks for hearing out my ???s. 🙂 Looks yummy! Hydration is 100%. Dough handles more or less like regular pie dough. It doesn’t really rise in the fridge or during baking (we’re not using proofed starter). I use it for both sweet and savory. I’ve never frozen it, but I see no reason it wouldn’t work. Gotcha. Thanks for responding! Looking forward to trying it. 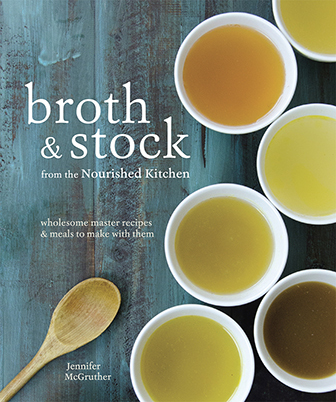 Jenny, this looks amazing! Beets are seriously my favorite vegetable so pair it with cheese, mint, and honey.. wow!! Hi, I’d like to make this, but need a substitution suggestion for the artisan cheese, if you’d be so kind. Thanks! This sounds absolutely delicious. I love sheep’s milk feta, and am glad to have another way to use it. Love the comment, “when the weather starts to cool.” Here in California, we don’t see cool until November, if we’re lucky. September and October are the hottest months. I just made this, with a few substitutions. First of all I had only red beets; I used fontina and artisan cheddar and a pre-made pie crust. It turned out delicious!! I was looking for another, unique way to utilize all the beets I got from my CSA other than the usual salads or Harvard beets. This was totally it and I may make another one and freeze it! This looks great. How /where do I get a sourdough starter? Thanks! !